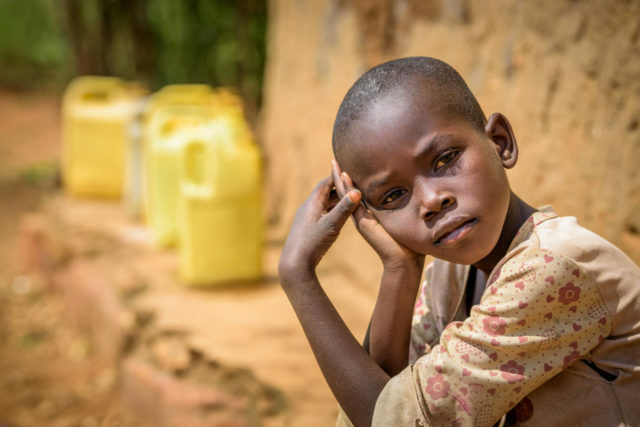 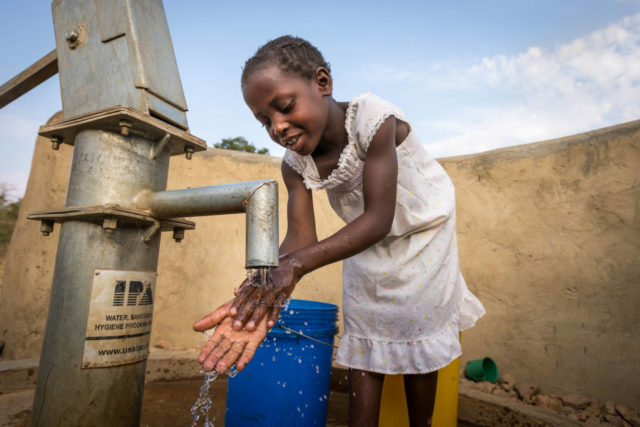 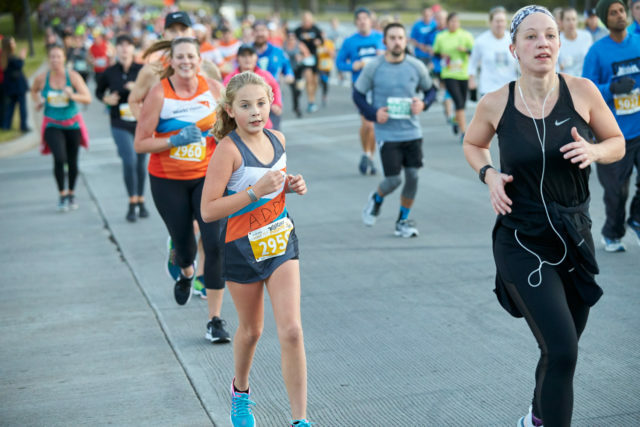 Addyson Moffitt, 7, was moved to run two half marathons with Team World Vision and raise $60,000 to help provide clean water to children in Africa when she learned how children her age often walk 6 kilometers for dirty water. 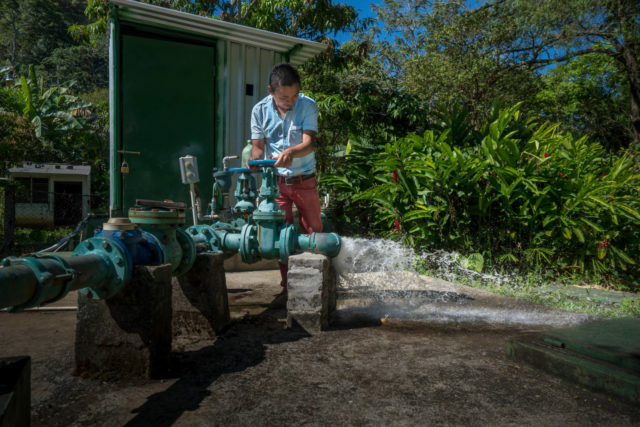 Through World Vision, a former sponsored child from El Salvador becomes an advocate and water official in his impoverished community to access clean water. 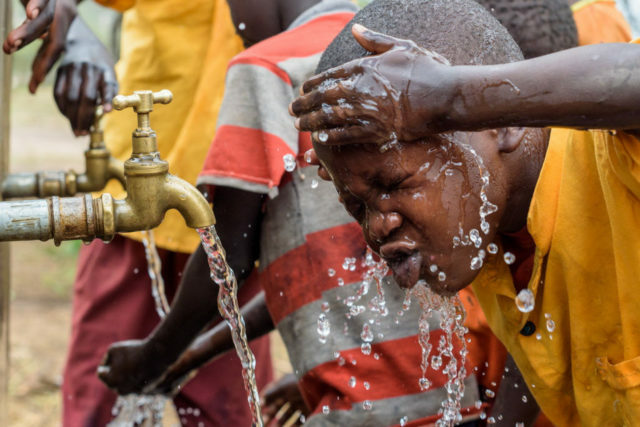 World Vision photographer Jon Warren captures an unexpected moment of love while covering the impact of USAID-funded World Vision programs in Bangladesh. 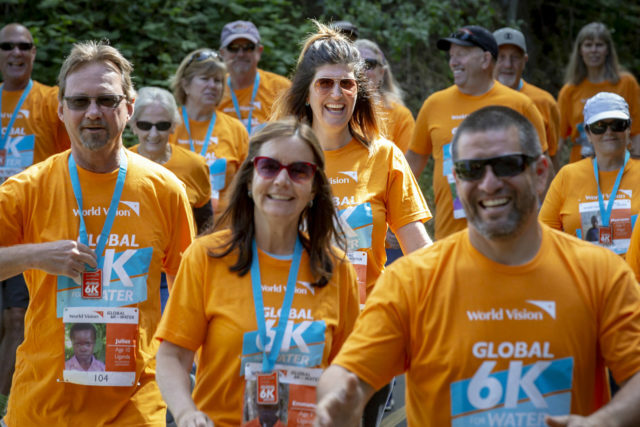 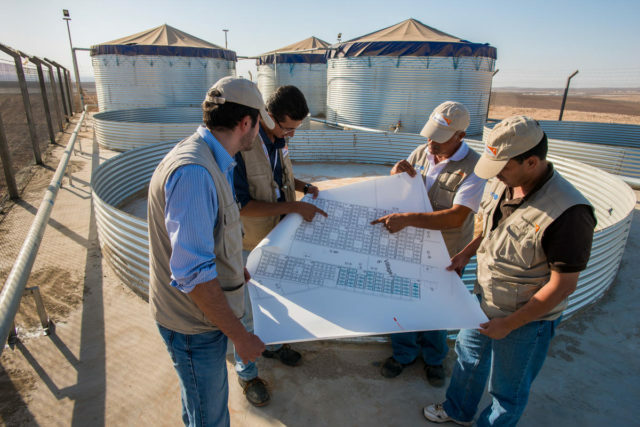 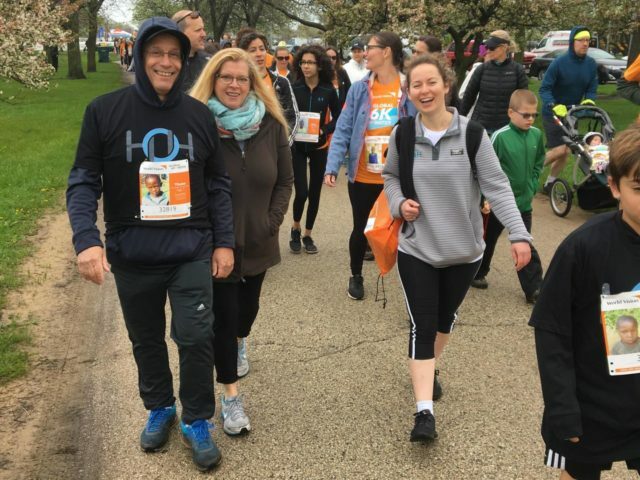 Chicago-based HOH Water Technology has a stake in the water game, but its president, Tom Hutchinson, also wants to help end the global water crisis through participation in the World Vision Global 6K for Water.